Getting the right job at the right company can be a difficult process. However, remember that good things take time and you’re not the only one to have received rejection. It is a common process many go through, and you can choose to make the best of the experience and show professionalism. Instead of seeing this as a rejection, see it as an opportunity to do better next time! Real and honest feedback is invaluable and will help you to perfect your interview style. Do not be afraid to ask for detailed feedback from your interviewer, and explain that the reason you are asking is to pinpoint exactly what you need to work on to improve. Reaching out to the interviewer by email or with a telephone call are both suitable ways of requesting feedback. Thank the interviewer for taking the time to interview you, express your disappointment at not getting the role, and ask them for any feedback they might have to help you in your professional development. After requesting feedback, it is important to remain professional and be patient! Although most companies will be happy to provide you with feedback, in some cases it might be company policy not to. If this is the case, accept it and move on. Upon receiving feedback, stay positive and ensure that you process this thoroughly to reflect on your performance. Never get defensive! You now have the chance to work on perfecting your interview style by addressing all of the points discussed from the feedback. Practice your interview style with friends and ask your careers consultant for help. Remember that there is no such thing as a bad interview experience and every experience is a learning experience. The interview has given you a chance to meet, ask questions and network with professionals in your field. Make sure you remain in touch with these contacts by adding them on LinkedIn and sending them a ‘thank you email’ afterwards. It is important to remember that everyone has experienced rejection at some point in their careers. Walt Disney was famously fired by a newspaper editor because he “lacked imagination and had no good ideas”! Persistence and a positive attitude is key to succeeding at that next interview and for continued career success. Cerys Rogers has over 10 years’ work experience in the Education and Recruitment sectors across the UK and Australia. 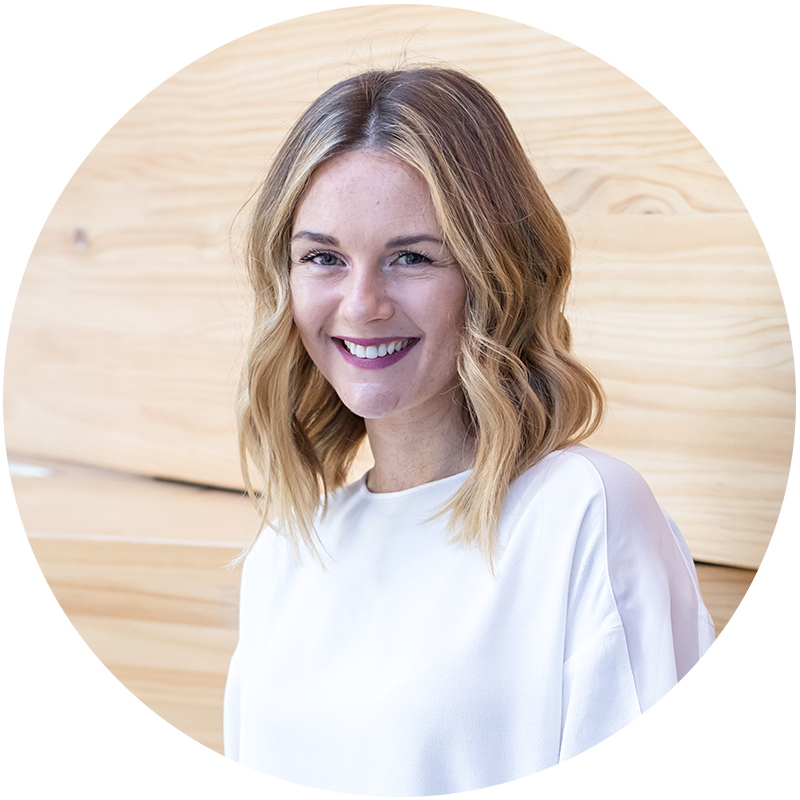 She is currently a Business Development officer at UTS Careers, and has previously worked for some of Australia’s leading accounting and legal recruitment specialists. In her role at UTS, Cerys has a strong focus on engaging and networking with industry in order to create employment opportunities for UTS students.